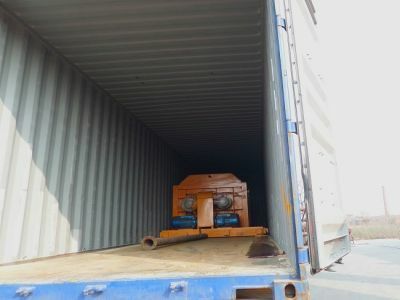 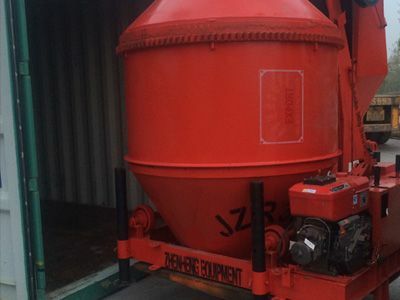 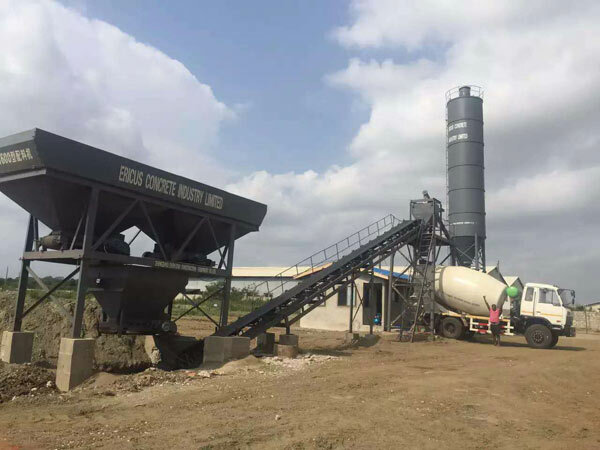 Last month, we exported a complete set of dry concrete batching plant to Ghana. 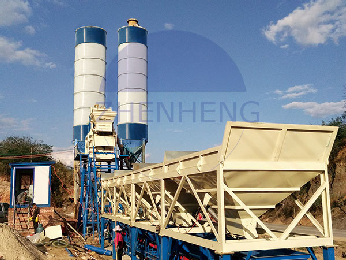 This plant is used for brick making. 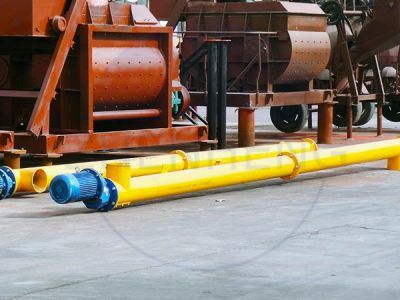 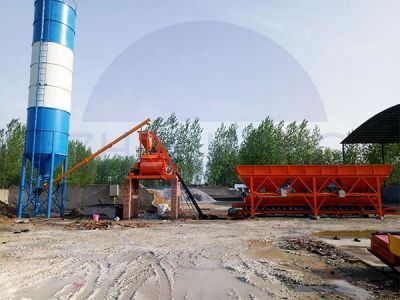 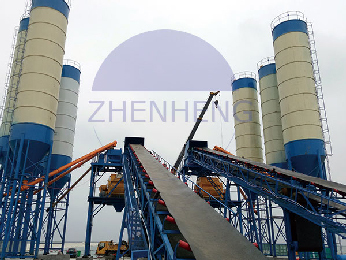 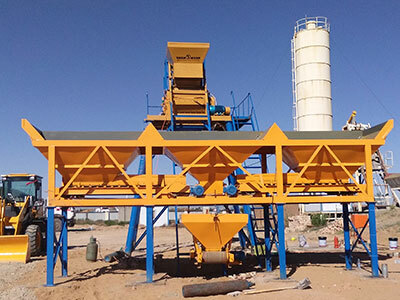 Some may have no idea about dry concrete batching plant, so here we want to show the biggest difference between wet mix and dry mix concrete batching plant. 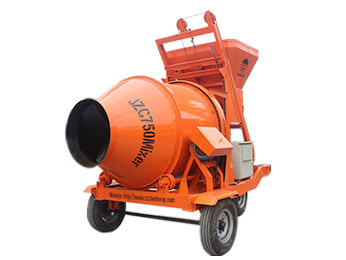 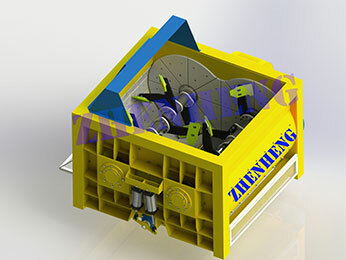 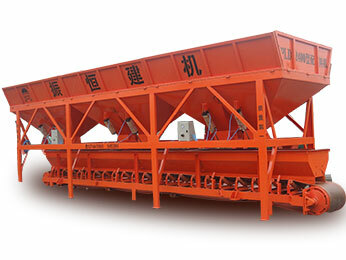 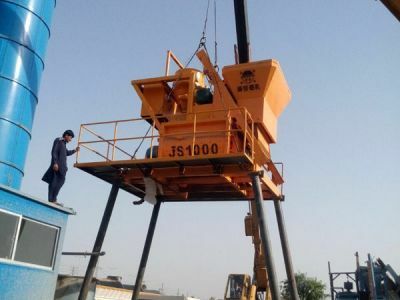 In dry concrete batching plant, concrete mixer is not necessary. 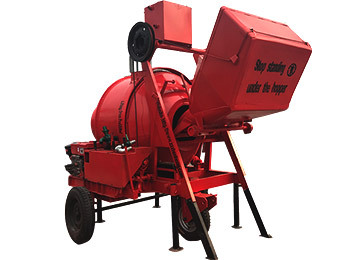 Instead, a mixing drum is used to mix water and concrete.